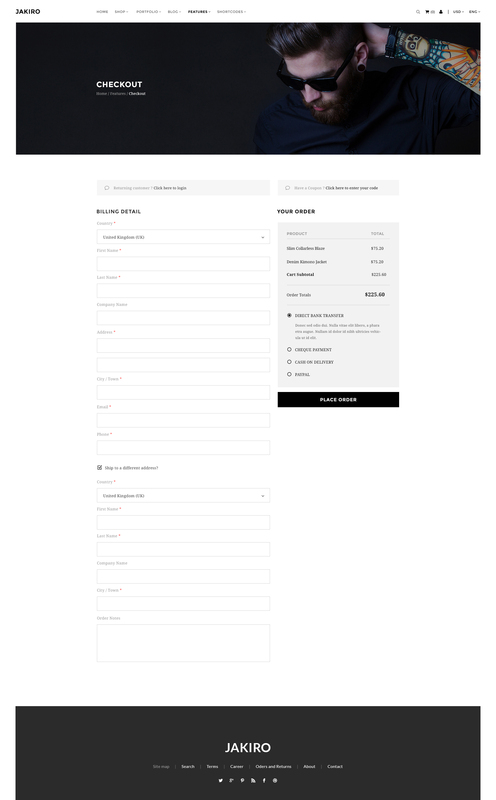 Price $17 for Regular License - Use, by you or one client, in a single end product which end users are not charged for. 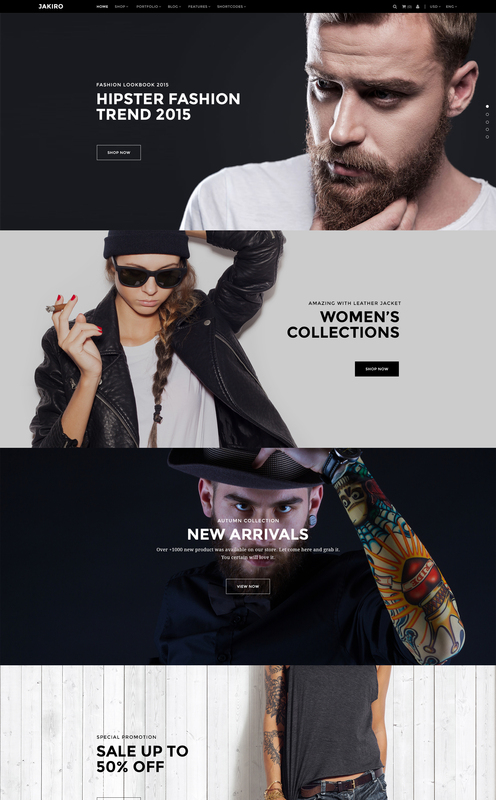 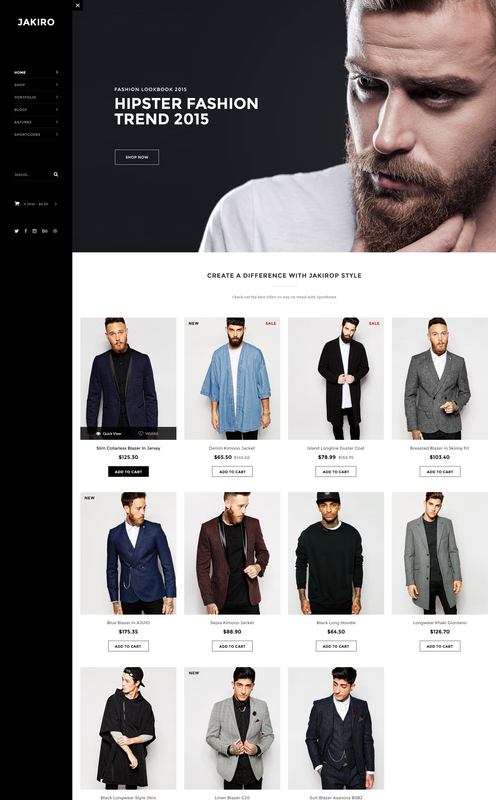 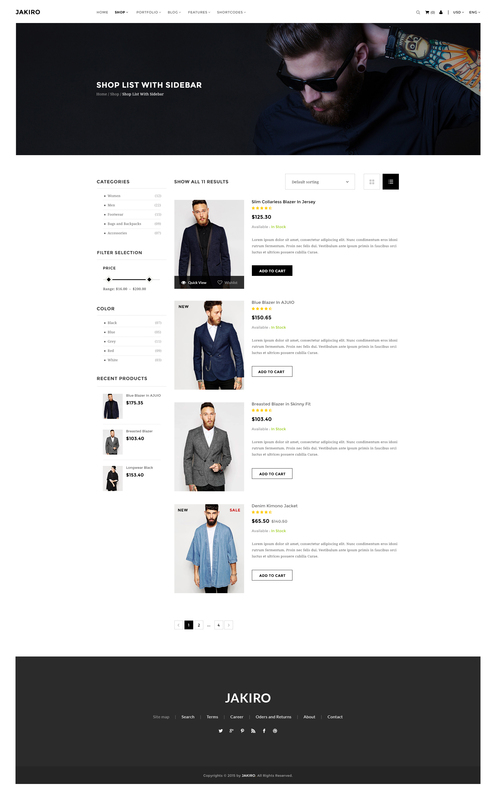 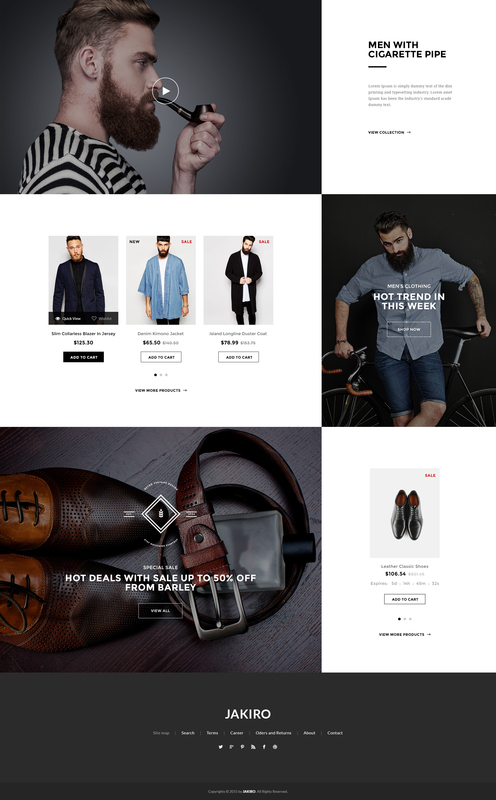 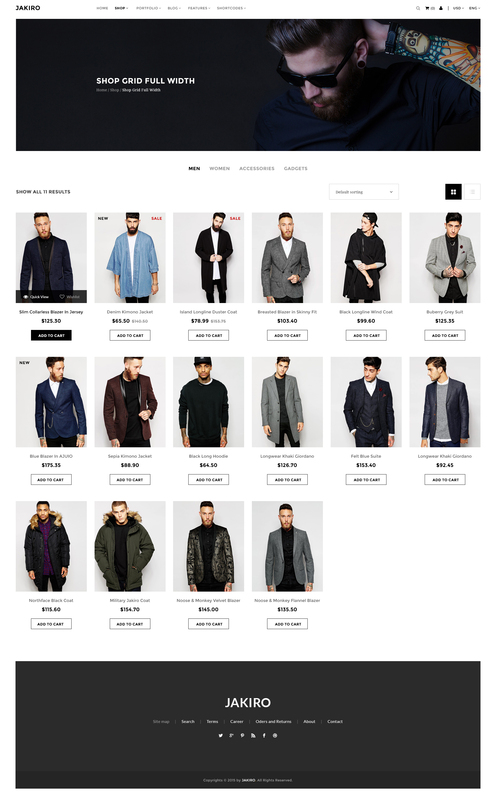 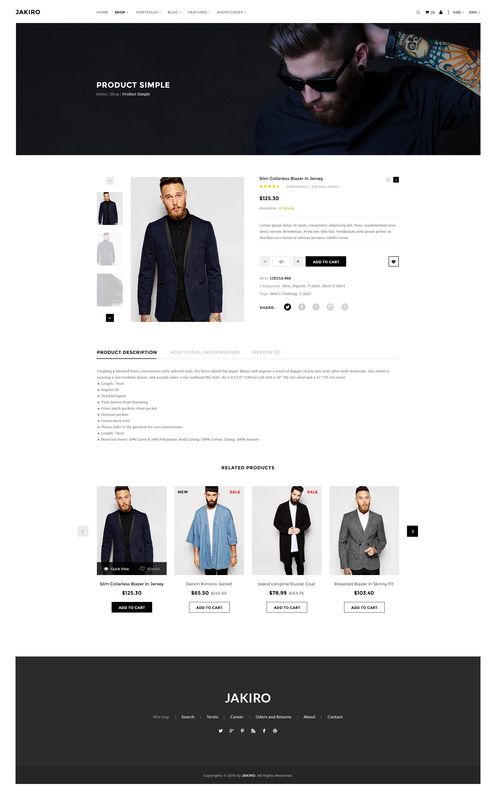 Download Jakiro – HTML - Multi Store Responsive HTML Template Can't wait? 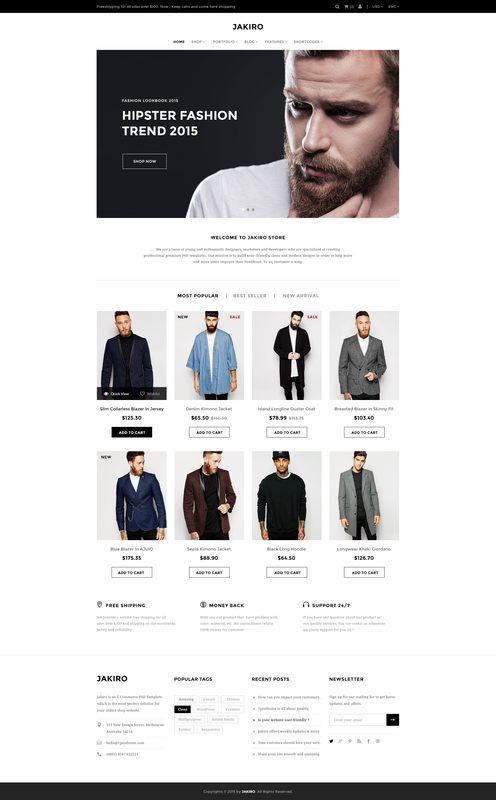 Buy Now And Enjoy Free 6-month Setup!